Not only is high schooler Tasuku Kaname the new kid in town, he is also terrified that he has been outed as gay. 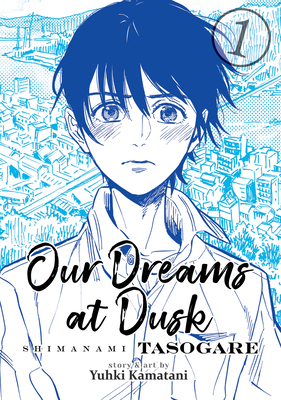 Just as he’s contemplating doing the unthinkable, Tasuku meets a mysterious woman who leads him to a group of people dealing with problems not so different from his own. In this realistic, heartfelt depiction of LGBT+ characters from different backgrounds finding their place in the world, a search for inner peace proves to be the most universal experience of all.